Let the members of your moderation team tell users the reason why they decline this or that photo, video or audio file. This way the site members will know why their photo, audio or video has been rejected by the moderation team and what they can improve for their files to be accepted on your dating site. 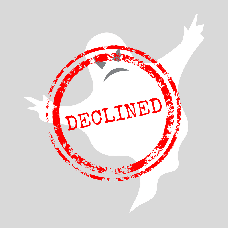 When a moderator decides to decline/reject a file, they will be prompted to indicate the reason. This information will be included in the follow-up email that the file owner will receive.